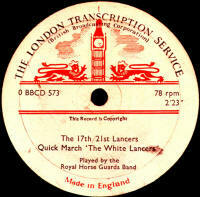 British 78rpm record labels whose name begins with L. Using the letter links below you can see pages for other letters. 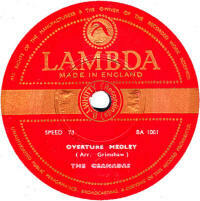 Lambda The example shown here dates to the mid-1950s and was recorded & made by Levy's Oriole Records Ltd. Thanks to Bill Dean-Myatt for providing the label image. Note: The original label is a deeper red than it shows here, but I had the usual digital problem with red and gold labels! Lamco A library music label produced for LAMCO, thr Latin American Music Publishing Company Ltd. Dating most likely from the late 1940s or 1950s. 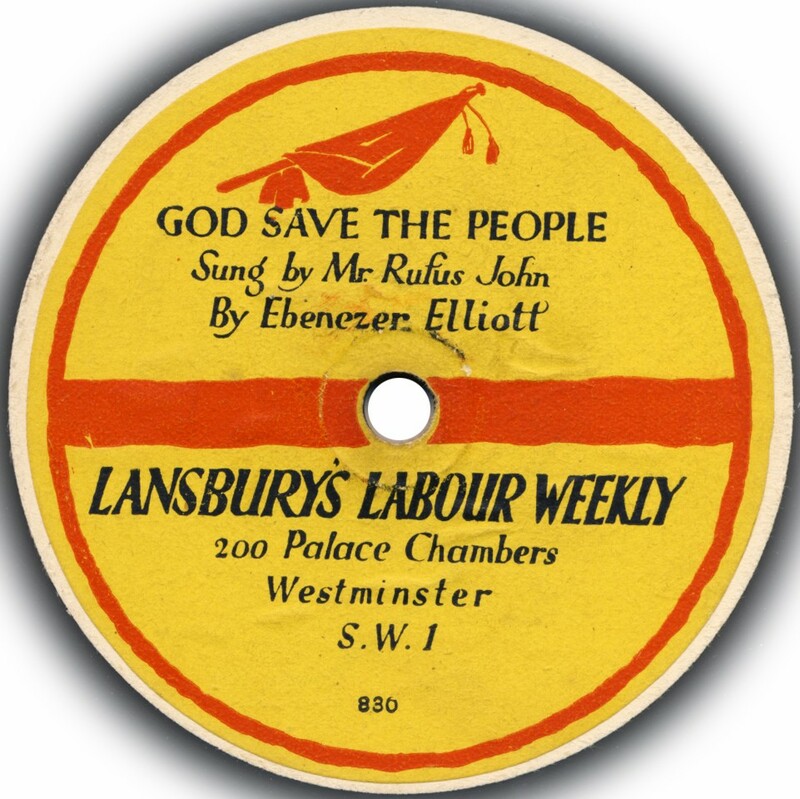 Lansbury's Labour Weekly George Lansbury, a Labour M.P. in the early 20th century, founded the magazine of this name in 1925. It survived independently until 1928 when it was merged with the Labour Party's own official newspaper. During this time, he arranged to have six different records produced. 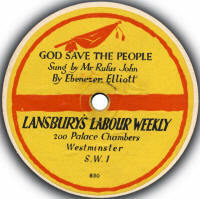 Due to the controversial political nature of the records, they had to be produced anonymously with plain white labels, then Lansbury's people pasted on the label as seen here. 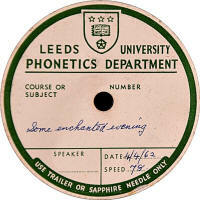 The records were recorded by British Homophone (acoustically) and pressed by Pathe UK. 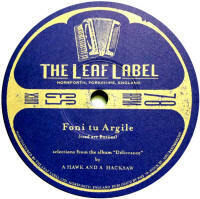 My thanks to Frank Andrews for the information (FTR 15) & to Norman Field for the label image. Leader This was a pre-Great War label which was sold on the tally-man system (see "John Bull"). The masters came from various companies including Nicole and Bel Canto (UK) and American Odeon and Star (US) and included the usual popular fare of the period such as Billy Williams and Collins and Harlan. The catalogue (or serial) numbers ran from 1 upwards, but there were different ranges for differnt types of material. 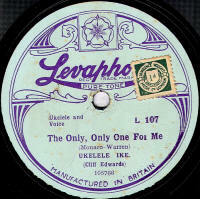 Levaphone Levy's of 139 Whitechapel High Street, London were famous amongst jazz record collectors for making many rare American Jazz item available both through their own labels and their importing service. There were two Levaphone series, the first ran from A-101 to A-103 issuing items from American Vocalion (see first image); the second in an L-101 series issued American Pathe material (but seemed to concentrate on Cliff Edwards recordings). 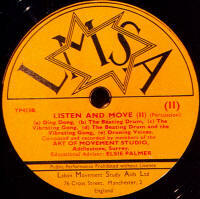 Thanks to Bill Dean-Myatt for providing the label image of the second label. Lewis The name gives it away here. These were sold by Lewis's Department Stores between 1933 and 1935. Lewis's was based in Manchester and had stores in the Midlands and North of England. (I remember one in the centre of Birmingham). 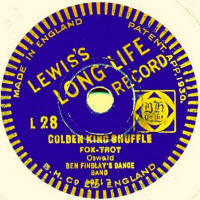 The Lewis's Long Life Record (to give it it's full name) was an 8" record made by British Homophone Ltd, using masters from its 8" Plaza label. The records were in an L-1 series running to about L-90. Lido A black celluloid flexible record dating to 1931, Lido was produced by the Goodson Record Company, using masters also available on Goodson. 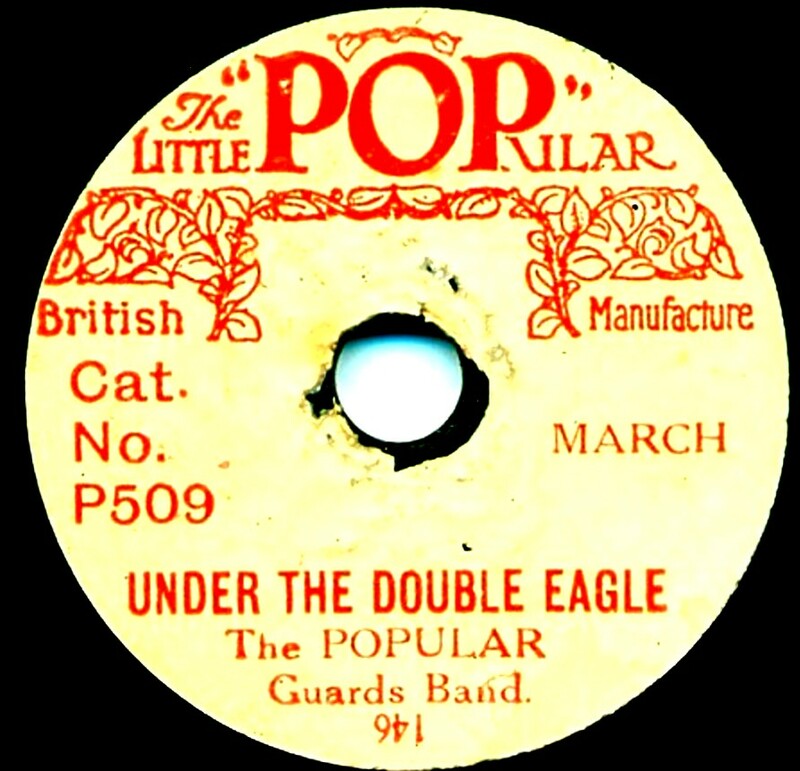 Lido records are extemely rare, however, as well as being very short-lived; the catalogue started at B-1 and only ran to about B-20 before Goodson records went into liquidation. Lilliput A very early 5" disc produced by Homophon in Germany during 1905-6. 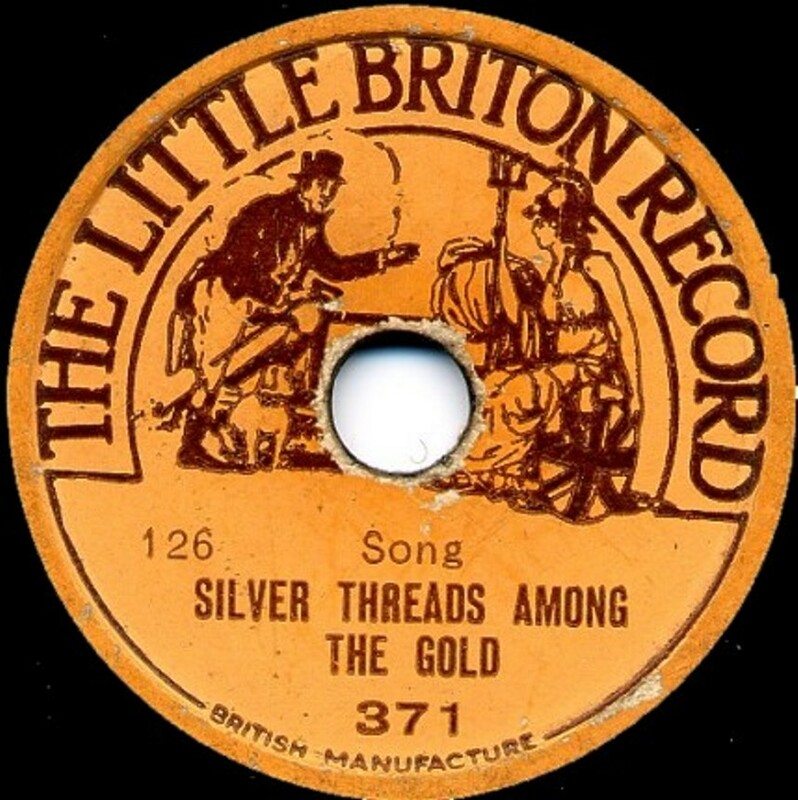 It is believed that about 75 different Lilliput records appeared for sale in the UK, but further details are unknown and none have been reported in recent years. Lily Of The Valley A European export to Australia and sold by McWhirter's of Brisbane. The earliest examples were pressed probably by Homophon in Germany (pre-WWI), then subsequently paste-over labels on Winner and, later, Columbia were used. 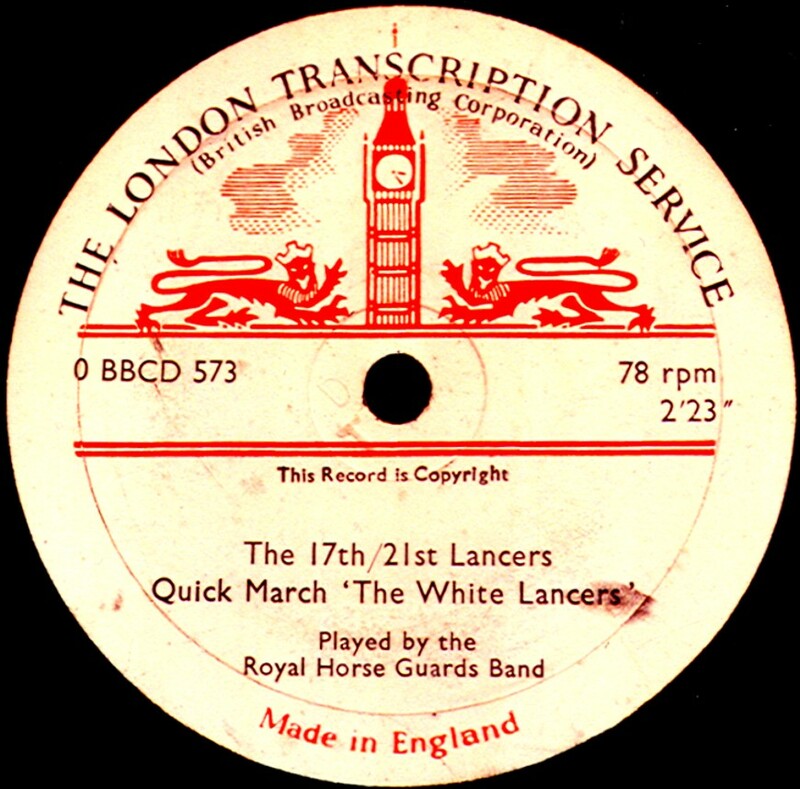 Although a record made in Germany and exported to Australia is outside of my personal remit, though it is quite likley there would be British recordings on some issues. 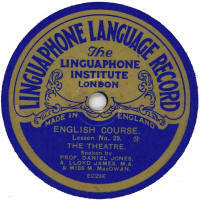 Linguaphone Linguaphone Language courses have a very long history, which continues to this day. 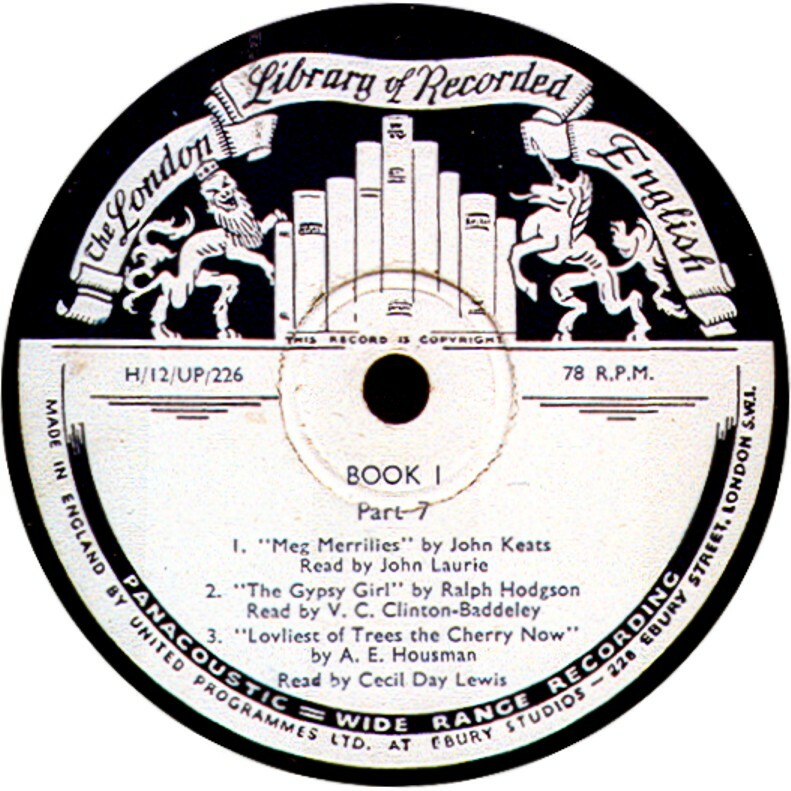 Clare Rees was teaching languages by the start of the 20th century when she and her husband, David, started using records (cylinders, at this period) probably made by Pathe as part of a language course. 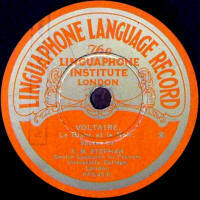 They set up The International Linguaphone Co Ltd in 1905, uaing records (cylinders) provided by Russell Hunting Co Ltd. Also involved was Jacques Rosenblum, a language translator. 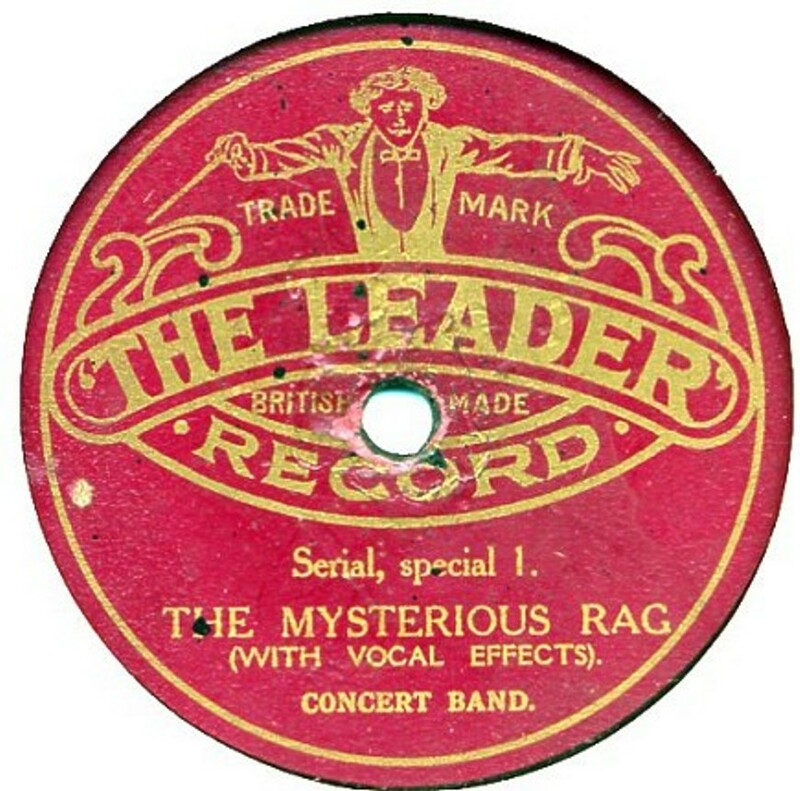 The first disc records date from just before WWI, recorded by Blum & Co and pressed at The Disc Record Company's factory at Rosslyn Crescent, Harrow. 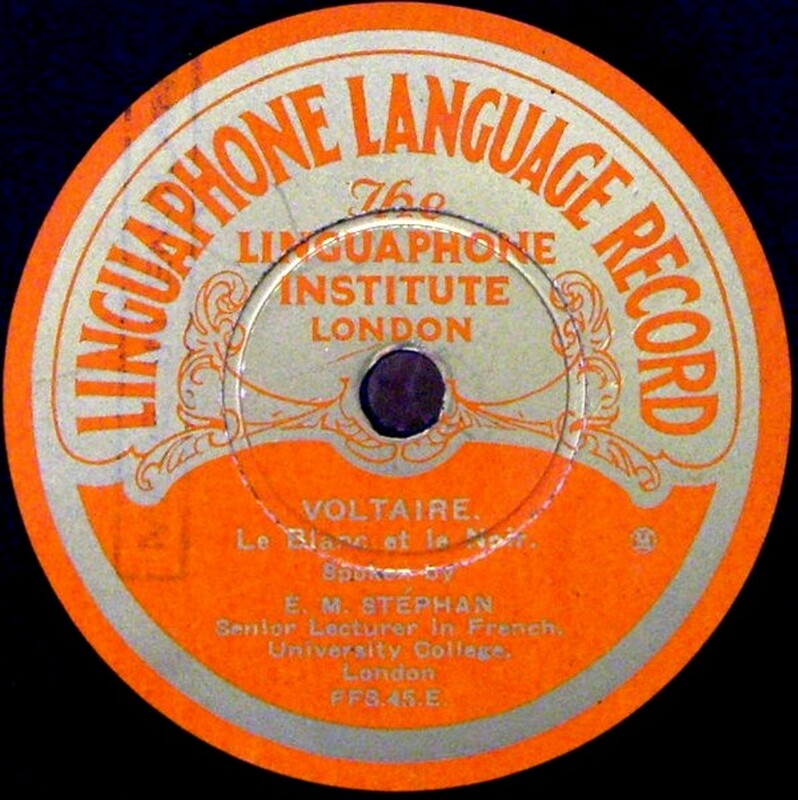 Both Blum and the DRC went out of business in June 1915 and it is believed that Linguaphone survived on existing record stocks (both cylinder & disc) during the war. A 1914 advert sates that both French and German courses were available. 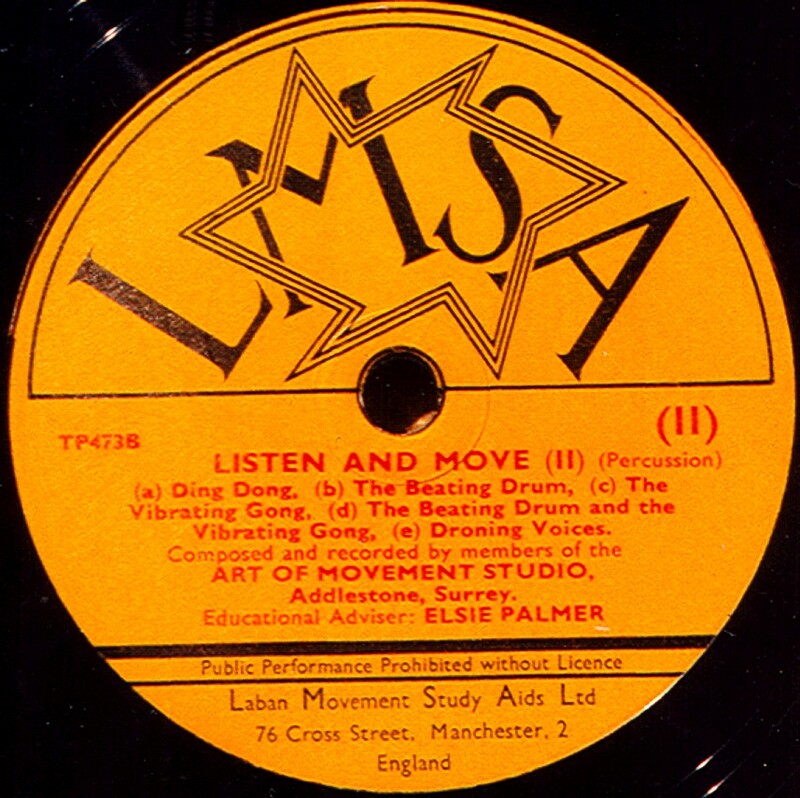 In 1921 The Aeolian Record Company (later becoming The Vocalion Gramophone Company) in Hayes started recording and pressing them, and may even have used some of the old pre-war "Blum" masters. By 1924, they were offering French. 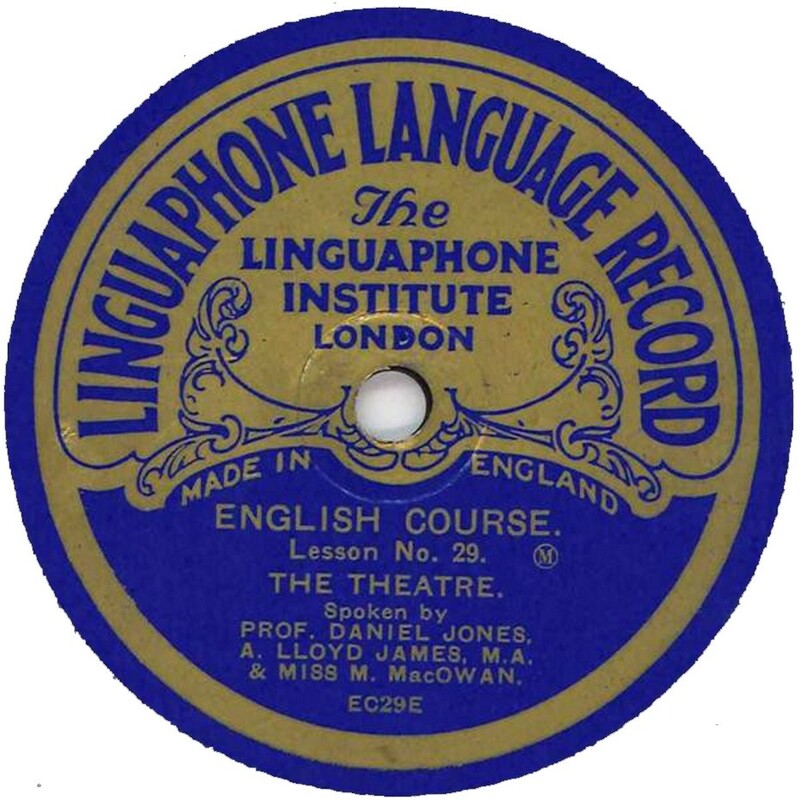 German, Italian, Spanish and English courses, but at this point Rosenblum (having changed his name to Roston during the war) liquidated the company and a new company "The Linguaphone Institute" was set up. 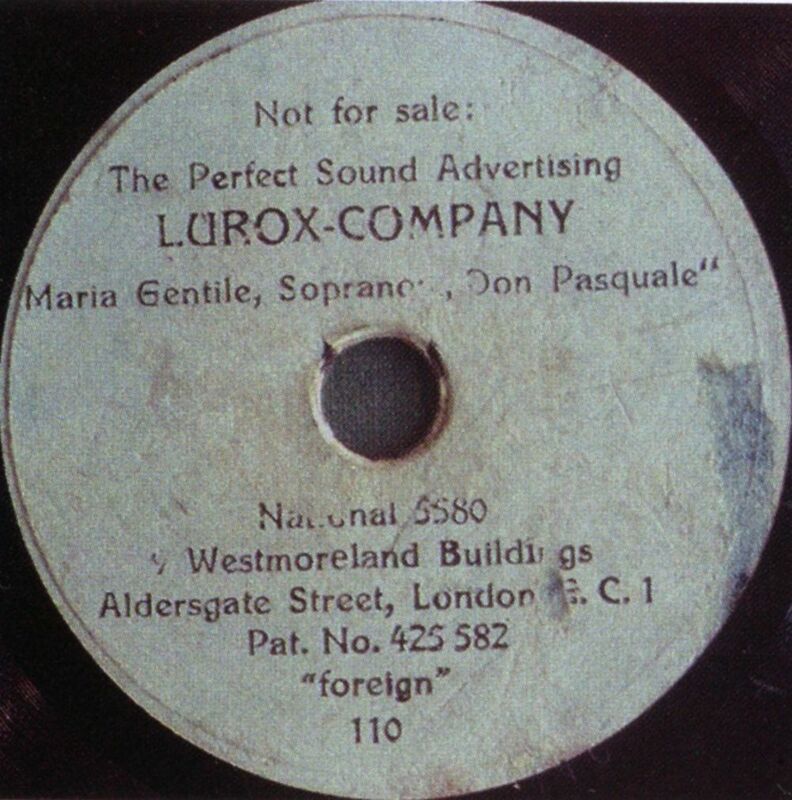 Obviously all these early Linguaphone records were acoustically recorded, but in April 1926 Vocalion reached a licenced agreement with Marconi to use their Electrical system and subsequent records show this with a tiny encircled 'M ' on the label. By 1928, twelve different courses were available, increasing to an incredible 27 by 1932 (if I understand correctly). 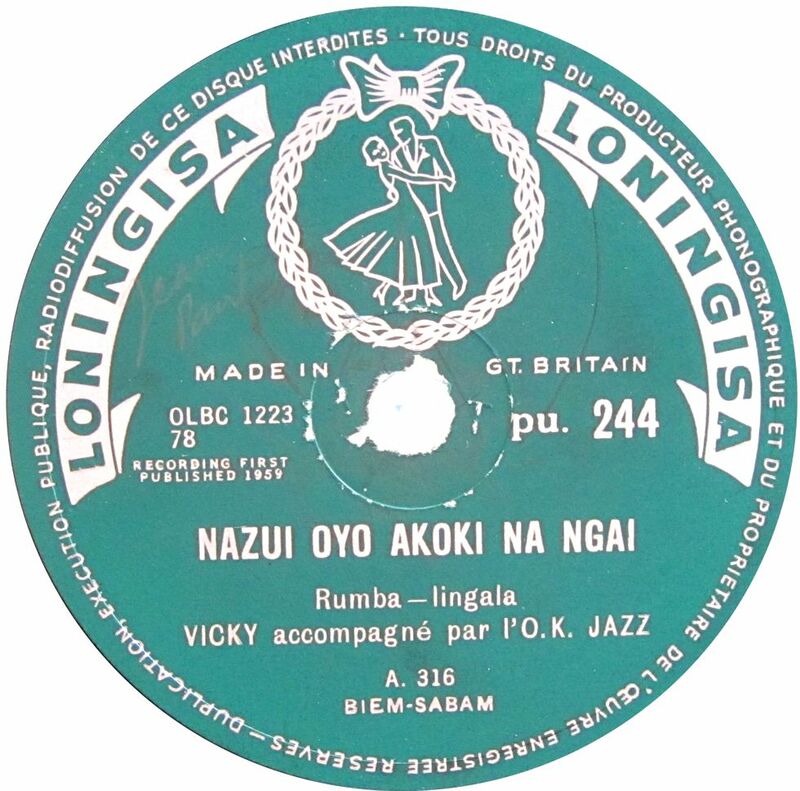 In 1932, the Vocalion Company was bought by Crystalate Gramophone Company who then started pressing Linguaphone records, recording new ones where necessary. 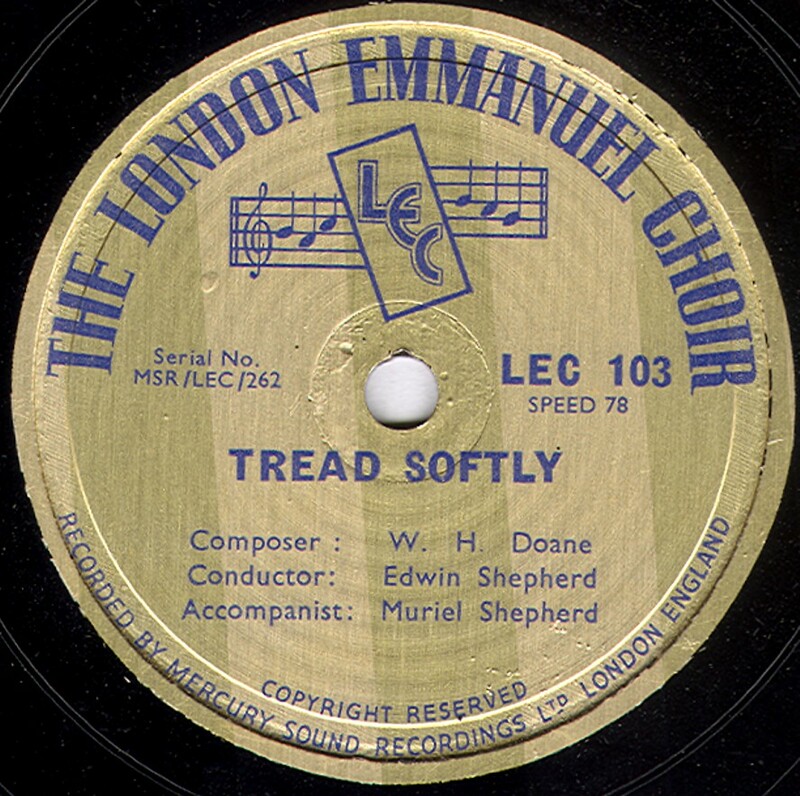 Around the same time, Linguaphone "spread the load" by having records pressed by Decca Record Co, and also Trusound Ltd. Decca bought Crystalate out in 1937, so presumably took over all Linguaphone record manufacture at that time. (Frank doesn't seem quite clear on this point, and it may be that Decca became the main source for records from 1932 onwards.) 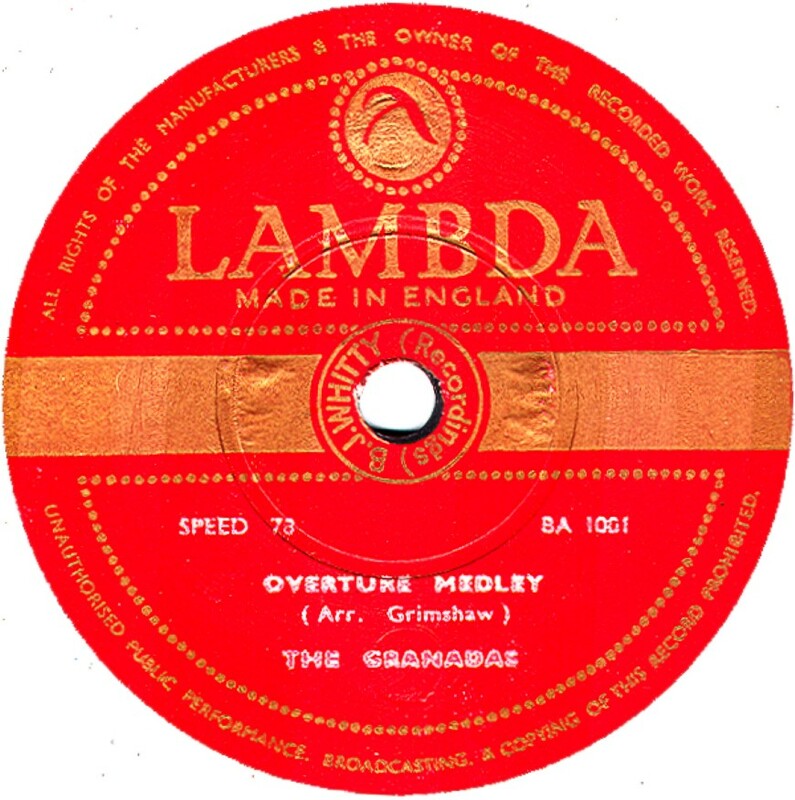 In 1954, Linguaphone acquired The International Gramophone Company Ltd which enabled them to press their own records from then on. Extracted from Frank Andrews' research published in the CLPGS house magazine For The Record, No. 16. The third image shown is from http://tolkiengateway.net, and was recorded in July 1929. Lister Lister & Sons was a private recording company based at 10, Ealing Road, Wembley. The date of the example is unknown. Little Briton One of many Edison Bell products available in the early 1920s, Little Briton was another 5½" disc (actually a little smaller) similar to "Bell", though very much rarer. The scan here is of the only one I have seen and it shows a 3-digit catalogue, the extent of which is currently unknown. Little Champion Unlike all the other "Liitle" record labels here, this wasn't so little, but was a 9" disc, manufactured by Edison Bell in 1910-11, with a vertical cut groove. The catalogue was in a 3000 series and the records played for almost as long as a standard 10". The label states they are made from "Vitaroid". This is believed to be a compound developed by Edison Bell, but it would appear to be the usual shellac-type mix. 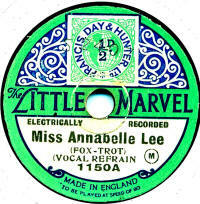 Little Gem This was 6" disc made by Vocalion in the 1920s using masters also available on "Little Marvel" (see below). 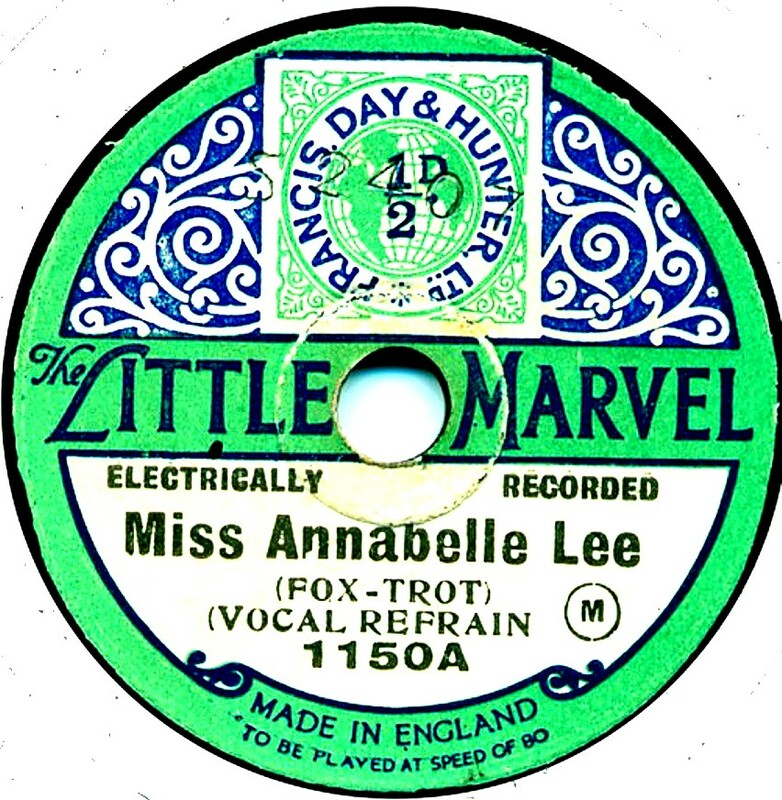 Little Marvel A sixpenny disc produced by Vocalion for sale in Woolworth's, Little Marvels were very successful, judging by how many have survived the intervening years. Initially 5½" in size, later increasing to 6", there were no catalogue numbers on the first ones, but later an 1000-series was used which ran for just under 200 issues. The label was introduced in 1921 and withdrawn in 1928. The artists are anonymous, the label just describing the type of music. 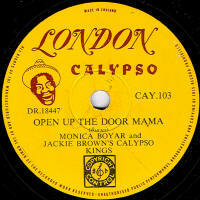 he catalogue series was in a P-500 series and about a hundred records were issued and sold for 1/- (5p) each. 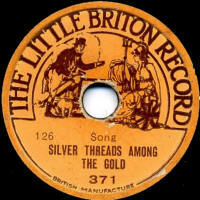 Little Tots This was a 7" children's record manufactured by Crystalate (Sound Recording Company) in the 1920s. 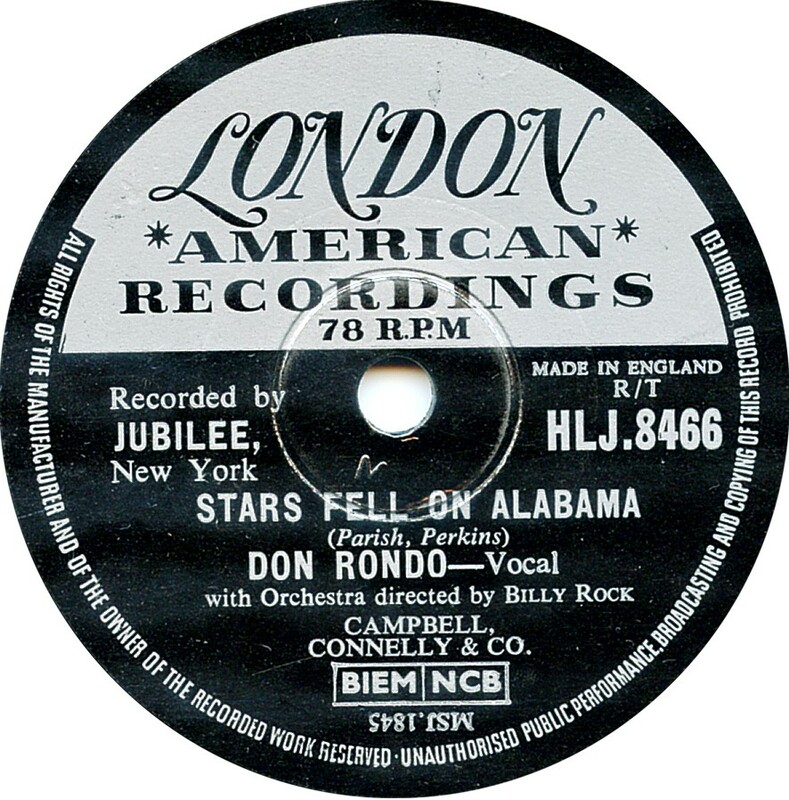 All known examples are American recordings presumably made by Banner/Regal (ARC) in the US. The records were sold in albums of 3 records, costing 4/- per complete album, or one could buy individual records for 1/3 (Phono trader advert from December 1926). LMSA These were the initials of the Laban Movement Study Aids Ltd of Cross St, Manchester. These records are 12" vinyl discs and it is believed there was just one issue of 7 records, dating from about 1952. 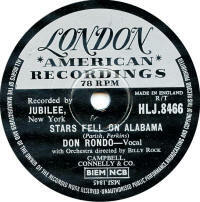 London The London label was produced by Decca. 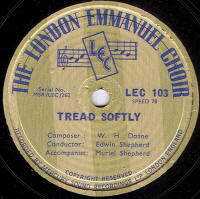 The first label was blue and included British recordings from the ealy 1940s (see first image). This was made for Export to America. Note the lack of copyright information on the label. 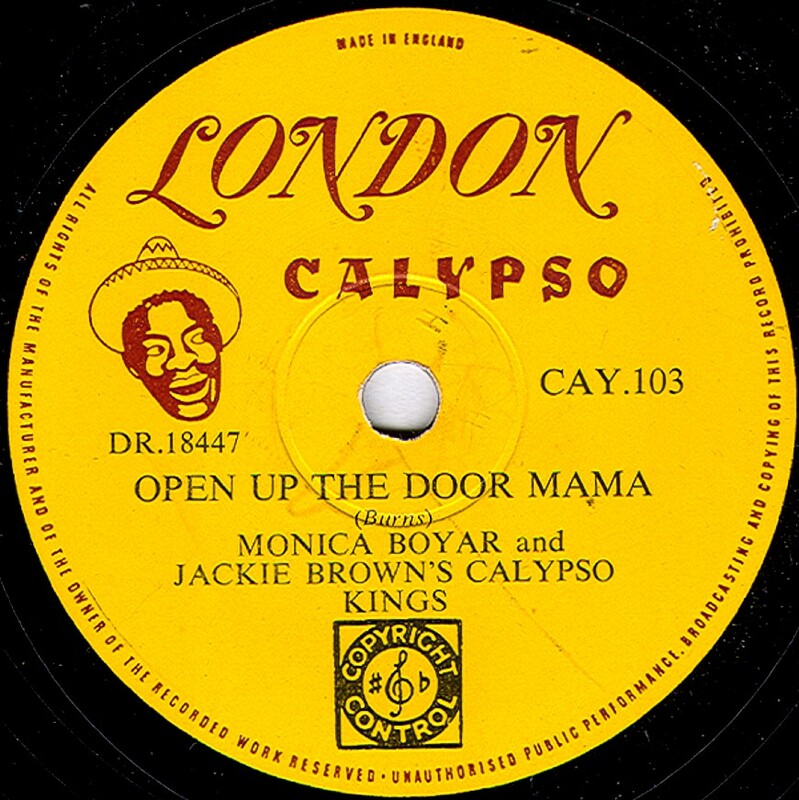 There was also a Calypso series (see 2nd image). In the 1950s, the more familiar black and silver London label appeared (3rd image). 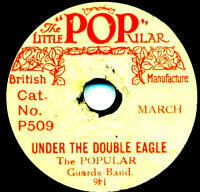 This was again a Decca product and showcased American popular music recordings. 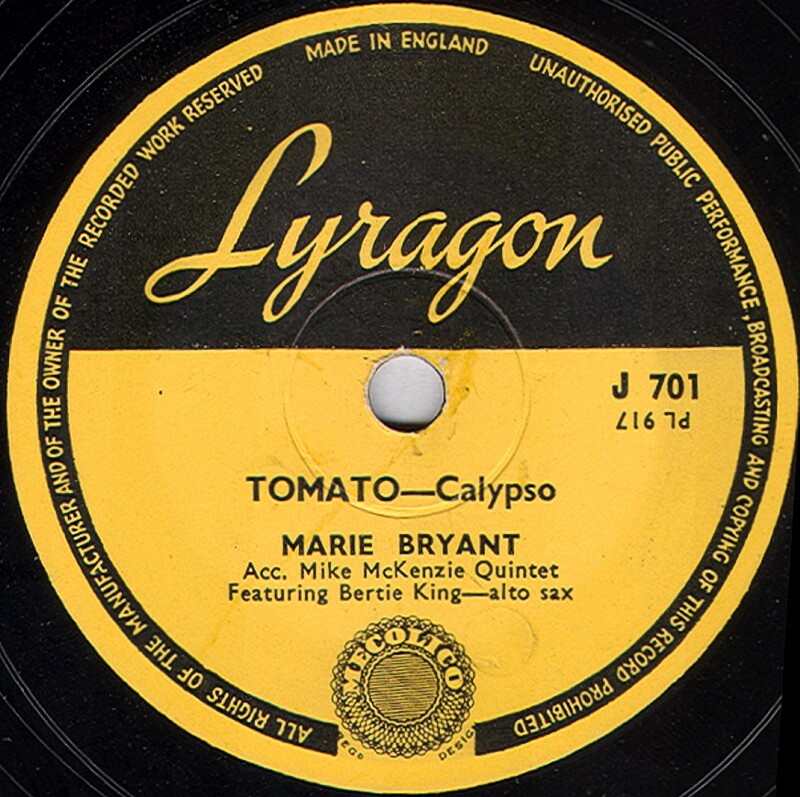 Thanks to Bill Dean-Myatt for providing the Calypso label image. 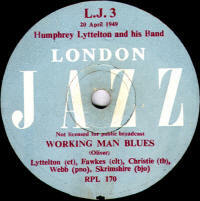 London Jazz Frst appearing in February 1949, these records were specifically an outlet for Humphrey Lyttleton's Band. 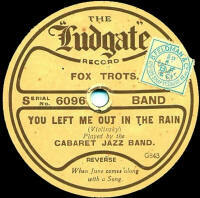 Following Lyttleton's signing to Parlophone, new London Jazz issues dried up. 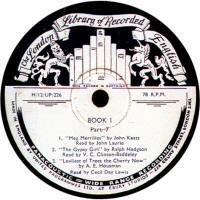 It is believed only 5 discs were issued numbered from L J-1 upwards. 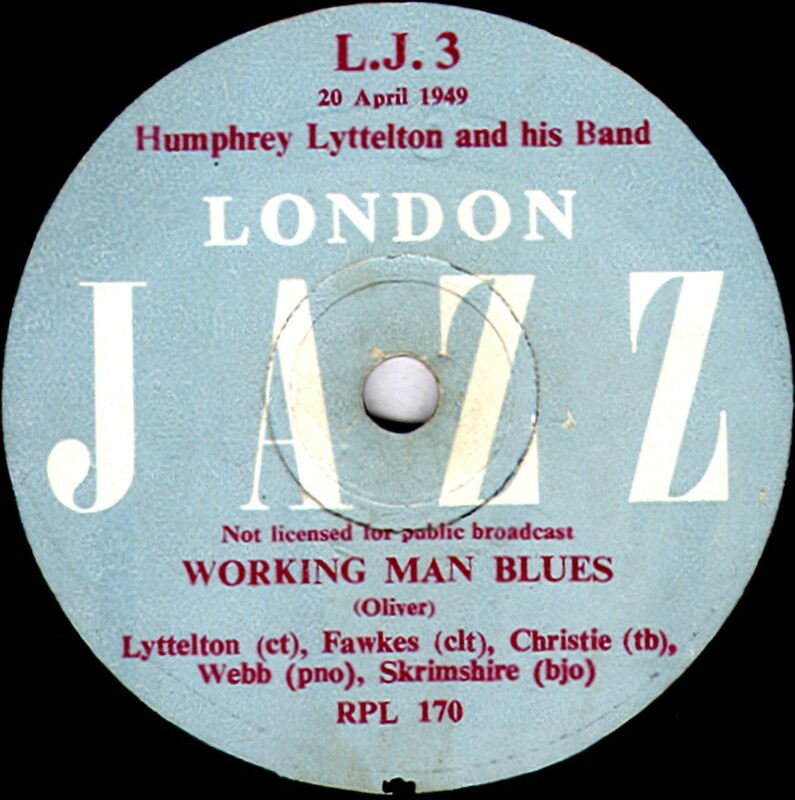 The records were available from Lyttleton's office in 7 Denmark Street, London or from The Swing Shop at 1b Mitcham Lane, London and some jazz societies and specialist shops for 7/6. Longanote Longanote records date from the very early 1930s. They were believed to be first produced by Henry Developments Ltd or Norfolk St, London WC2, in early 1930. 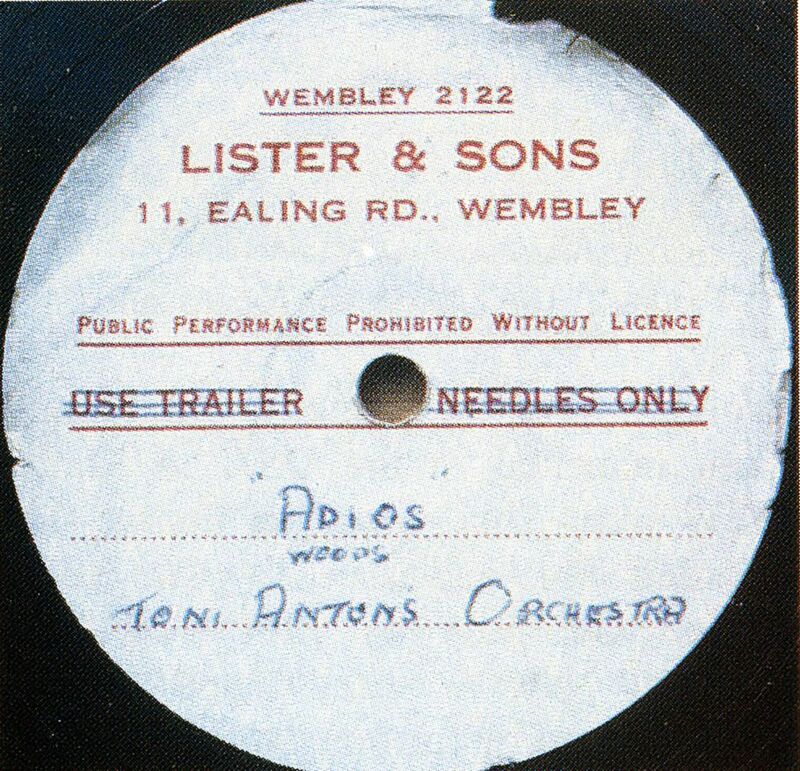 The advert says they were special long-playing records, capable of up to 15 minutes playing time on each side. This was made possible by recording with a constant linear speed (similar to "World" q.v.). 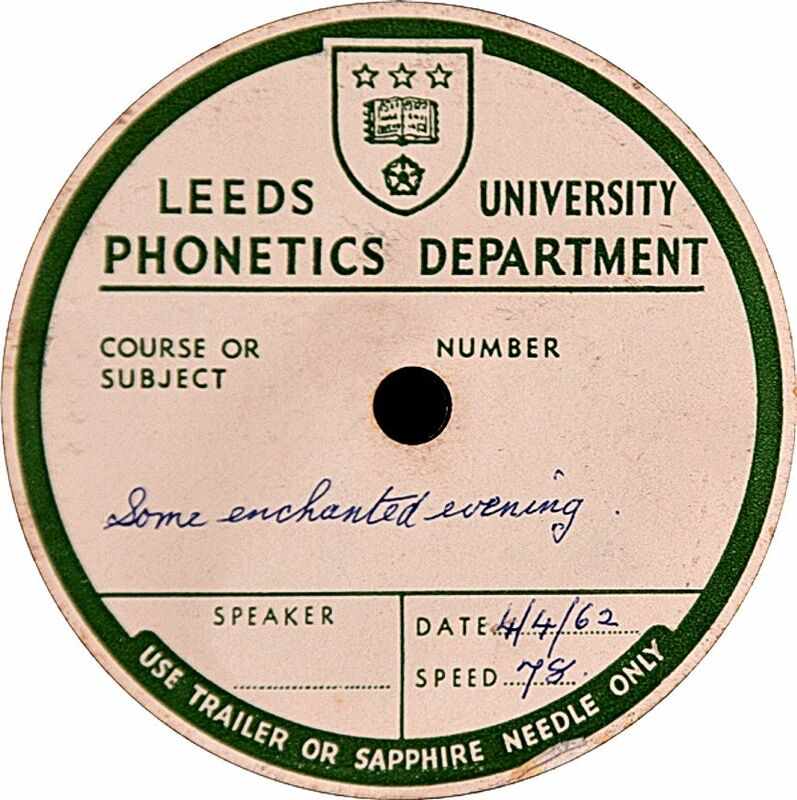 Longanote Gramophones had a specially-designed motor to allow playback of these records, with a switch to change it to play standard records if desired. 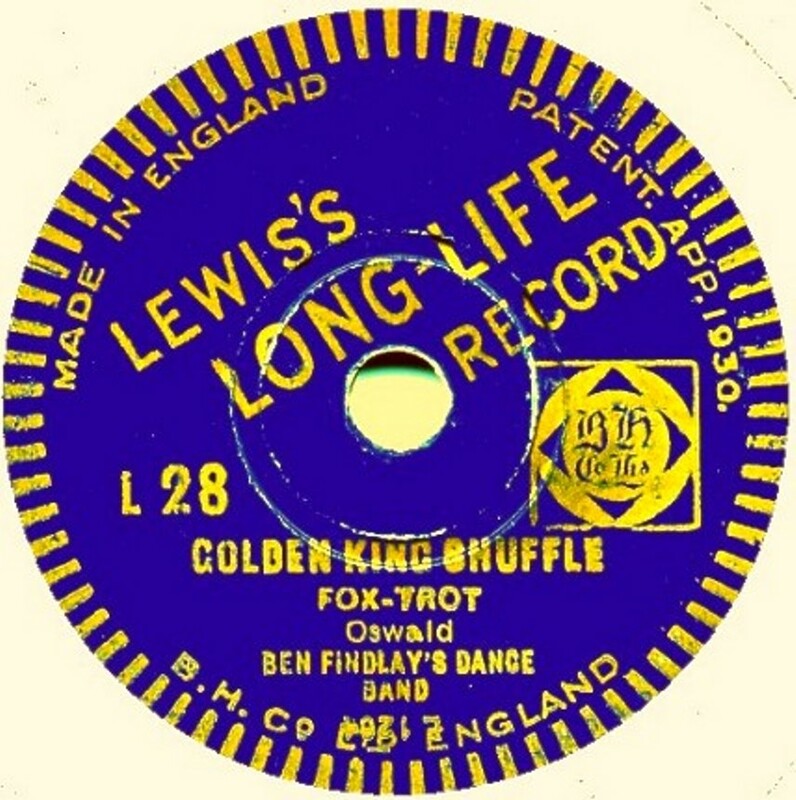 By March 1932, these were under the control of Filmophone Flexible records Ltd and described as being 10" discs, with 12 minutes playing time per side and 12" records with 18 minutes each side. By December 1932, Longanote records were made by Edison Bell Ltd. In fact the only one seen was one of these last products. Thanks to Steve Walker for the image, which is of the 1932 Edison Bell style. 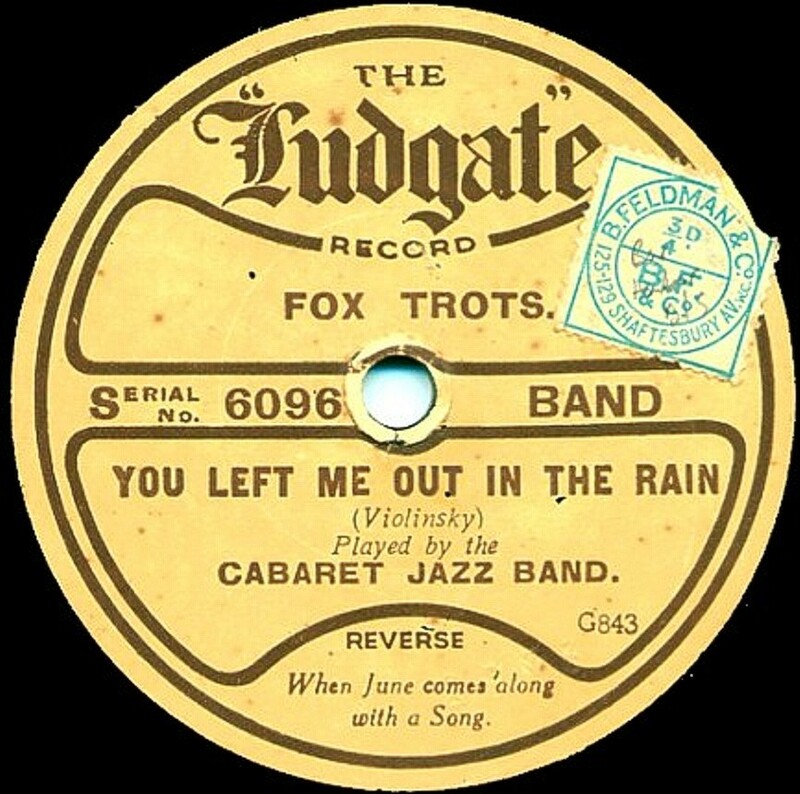 Ludgate Produced by Vocalion for Dollond & Co. Ltd, manufacturer of optical equipment, whose office (I am told) was on Ludgate Hill, Ludgate records utilize the usual mix of Aco, Vocalion (UK & US) and Emerson masters dating between 1921 and 1926. The catalogue series was unutual and complicated, as you will see in the listing. 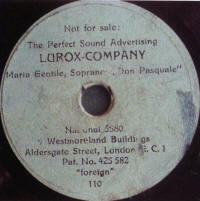 Lurox Lurox & Co were formed in August 1935, calling itself The Perfect Sound Advertising and it was based at 9 Westmoreland Building, Aldersgate Street London. Their records were 4½" in diameter, pressed in a mid-brown material and described as "unbreakable" (which meant little in those days). Lyceum One of the many cheap pre-WWI labels, Lyceum first appeared in 1913, pressed in Germany from Lindström masters (using an O1-series catalogue). They were part of the price war, which Lindström had effectively started by introducing records for 1/6 (when most popular record were 2/6) the previous year. The Gramophone & Columbia companies had reponded with their Cinch and Phoenix records priced at just 1/1. Lyceum, priced at 1/- was one of a number of labels introduced at this price in 1913. 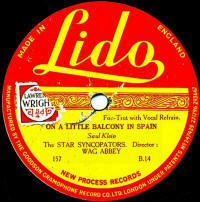 As Lindström now had a factory in England, at Hertford, some Lyceum records were made there, particularly after the outbreak of WWI in August 1914. 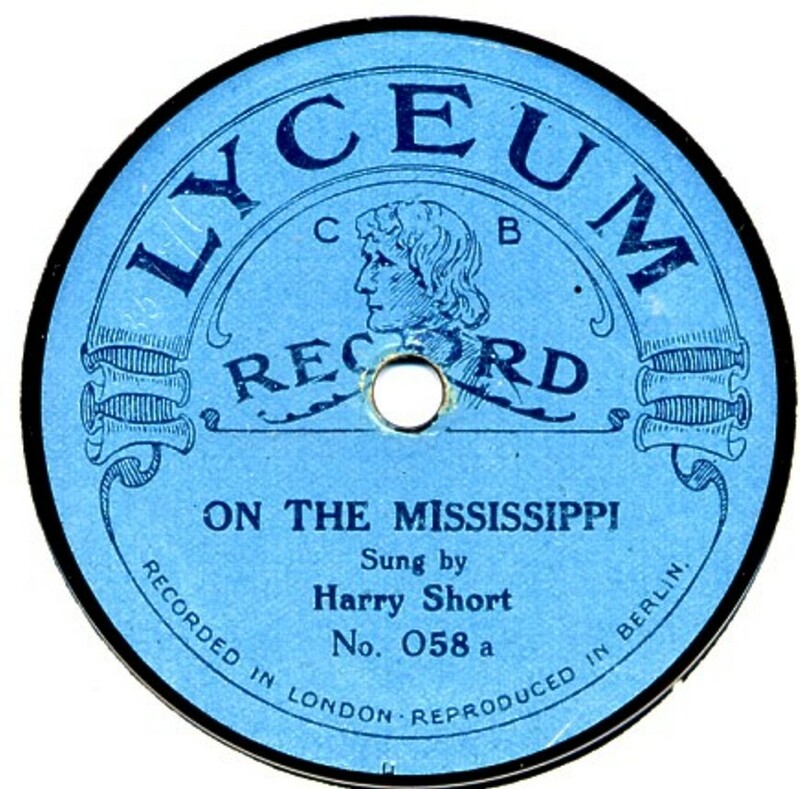 Lyceum records were sold by Cooper Brothers, alongside their 1/6 Coliseum records.This series ran to about O200 before being cancelled in late 1917. However probably the following year, a second series was launched using an O2000-series catalogue, of which only a few have been reported. These were manufactured by Crystalate, using Sound Recording Company masters (already issued on their "Popular" records). 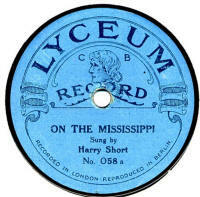 The recording date from 1918 and it seems likely these Lyceum issued are from then, or shortly after. 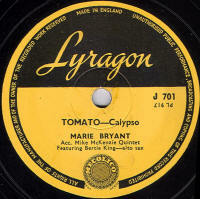 Lyragon The Lyragon record was a subsidiary label of Polydon records, designed to appeal the many new West Indian immigrants into Britain at the time with its mixture of calypso and jazz music. 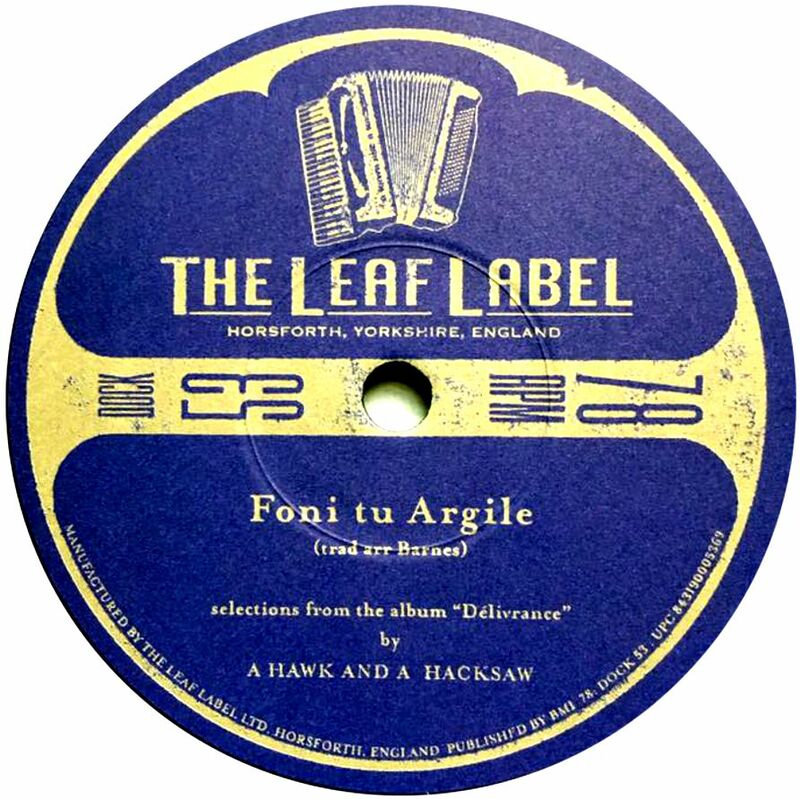 The label was first issued in November 1952 and ceased in November 1954 following Polygon's link with Pye. 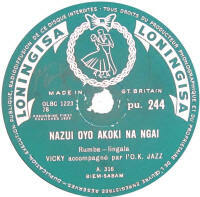 All records are 78rpm format, though two 10" LPs were issued during this period. The 78s had a J-700-series catalogue starting at J-700 and running to J-733. 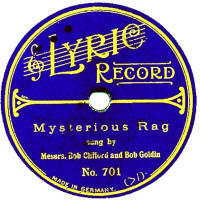 Lyric The first Lyric label was a very short-lived one made by the German Kalliope company, for the Midland Gramophone Company of Birmingham & London. These date from late 1912 and are very scarce (first image). 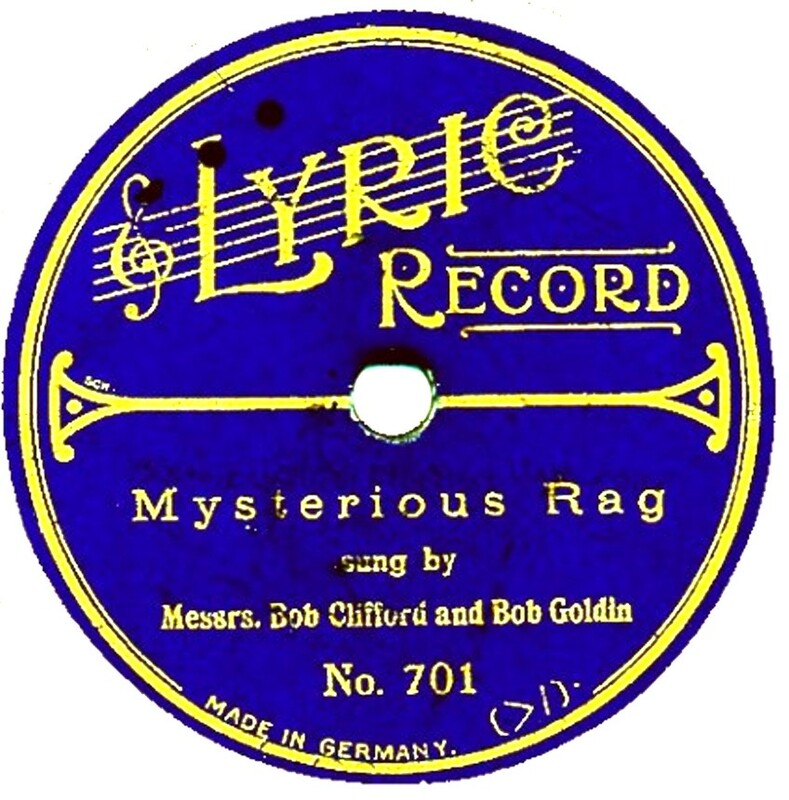 The 'usual' Lyric record appeared about the same time and were made by Favorite in Germany. The main catalogue was a 3-digit number. In addition to the usual blue label (see right) there were green labelled ones (12"). Again, this Lyric label was quite short-lived, though they do turn up. 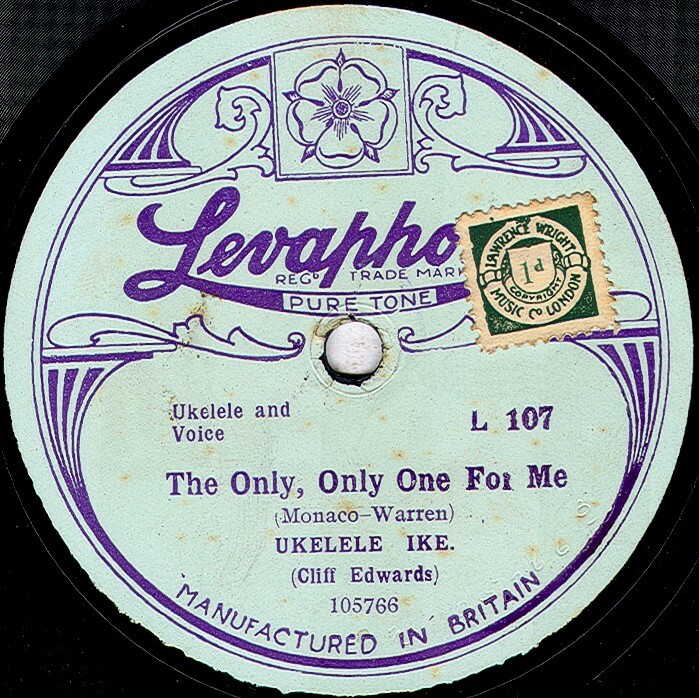 Some Lyric records have been reported as been paste-over labels on Polyphons, but I don't know which of the above types, or if this is another label altogether. 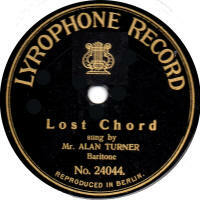 Lyricphone A rare label dating to about 1914, manufactured in England which is reported as having the same numbering as Beka-Grand. Only 2 records have been traced so far, and only one side of each of those is known, so almost anything will help. Thanks to Adam Miller for providing the label scan. 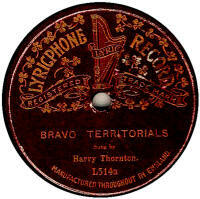 Lyrophone Lyrophone records were announced in the British trade magazines in April 1907. The sole agent was Fr. Rauth of 9, Christopher Street, Finsbury, London. 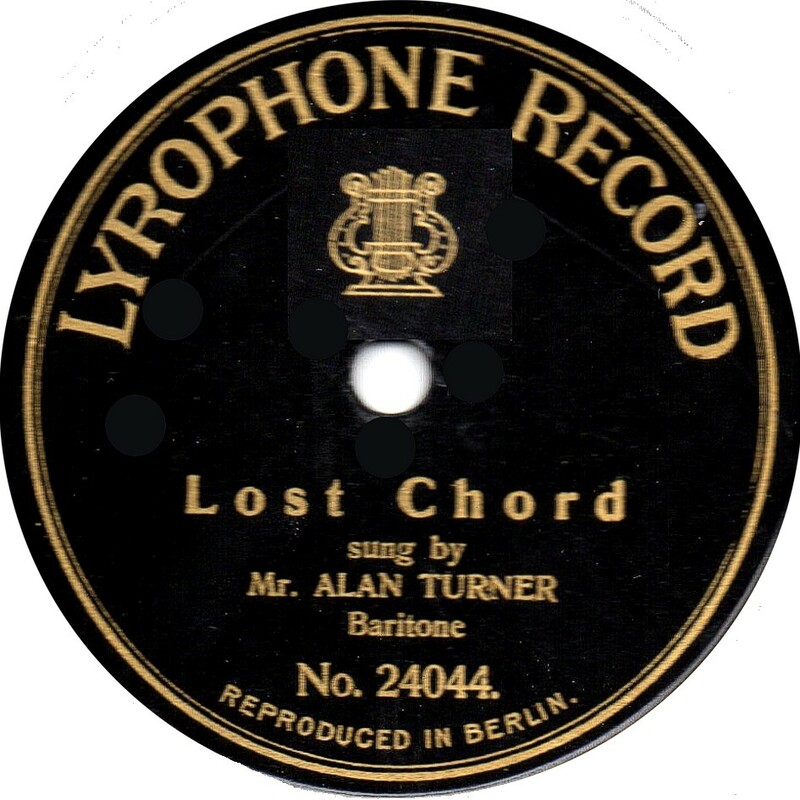 Other agents/dealers were mentioned over the next few years as having stocks of Lyrophon or Lyrophone records. This label is so scarce that the example shown here are two sides of the only one to have been reported. From this example we can see that the record has face numbers rather than catalogue numbers and the matrix numbers (in the 'wax') show it to use Homophon(e) masters 6675 (Out On The Deep) and 6679 (Lost Chord). Graham tells me that the other numbers in the wax are 1109A C19S (Out On The Deep) and 1499A C20S (Lost Chord). These will be Homophone processing codes. C19S refers to March 19, 1908 and C20S is March 20, 1908. These are believed to be the dates the original wax master was processed to a metal matrix, which would have been within a few days of the actual recording. This means that it must have been issued at least a year after the press announcement mentioned above, which is interesting in itself. In writing about this in For The Record No. 18, Frank Andrews refers to them as LYROPHON. There was a well-established German record company called Lyrophon, who made their own recordings, but Frank doesn't mention any link with Homophon, who have provided the masters for our example here and this makes me wonder whether our Lyrophone is not actually linked with the German Lyrophon company at all. Thanks to Graham Farnell for the images. Please e-mail me with details of ANY others of these records.